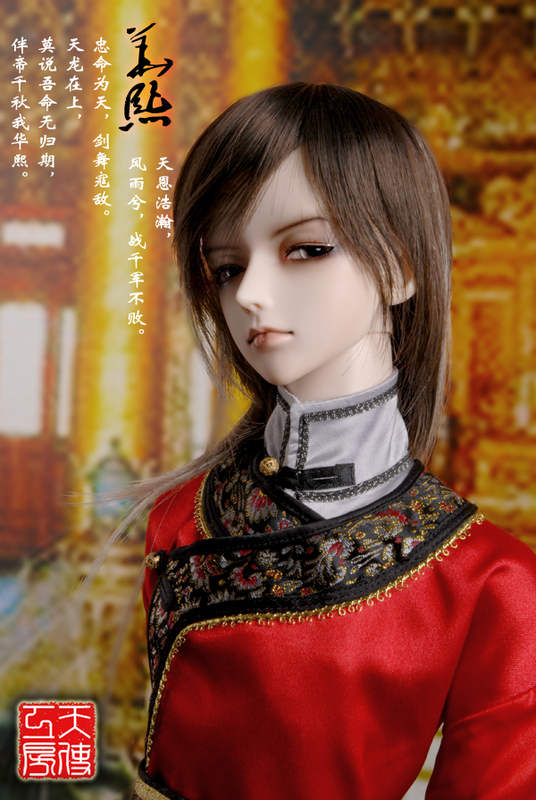 Angell Studio has posted two new dolls on their website. They will be available for sale soon. The dolls are listed as MIX- Red and Black. 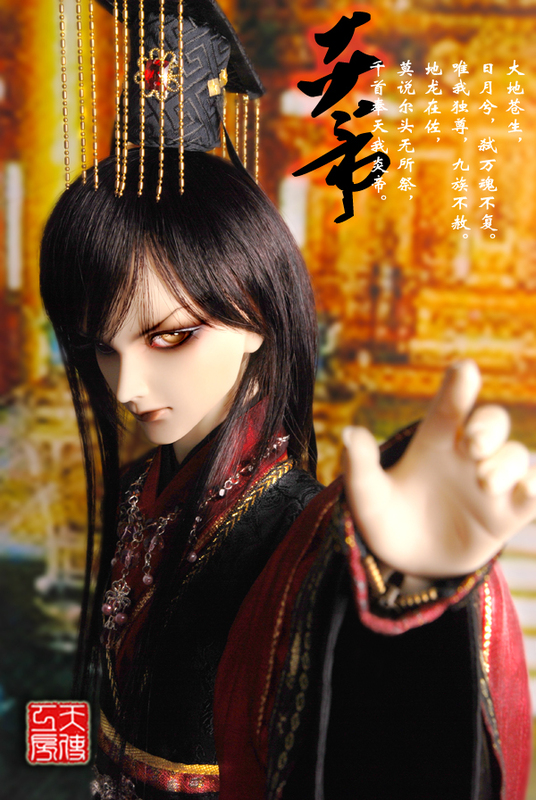 Black is a Senior body size doll in white resin and appears in the company’s 62-71.5 cm category, Red is in the 58-62 cm category and is cast in pink resin. Both are listed in the AS Doll Fullset Category. 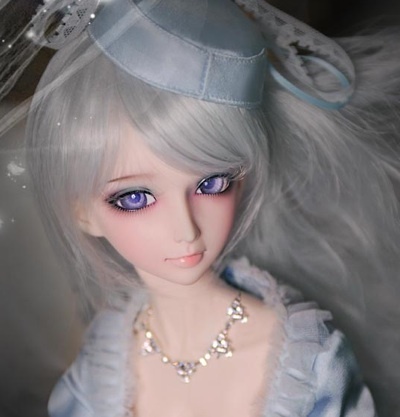 Angell Studio is offering free face-ups if you purchase a full doll with eyes and wig. The company offers two face-up styles and the free one will be style A. Anyone who purchases a 26 cm. doll with eyes and wig will recieve not only the face-up but two extra sets of hands. The event runs until June 30. To see the rest of Today’s News, go HERE . Angell Studio has posted a notice that they will be discontinuing their Gavin doll as of december 25th. No specific reason was given for his retirement. Angell Studio website is currently not working due to server issues. It is a temporary problem and will be back up soon. The Ash Christmas head has a new photo shoot with a different Face-up. The first dark face-up was more goth inspired. The new face-up features pink tones similar to the pink Andrea and Cinderella face-up. The head is a special event give-away for purchases over $500. The event ends January 6th 2009. Angell Studio has released pictures of the free Christmas head which comes with orders $500 an over. The doll’s name is Ash. The event ends January 6th 2009. 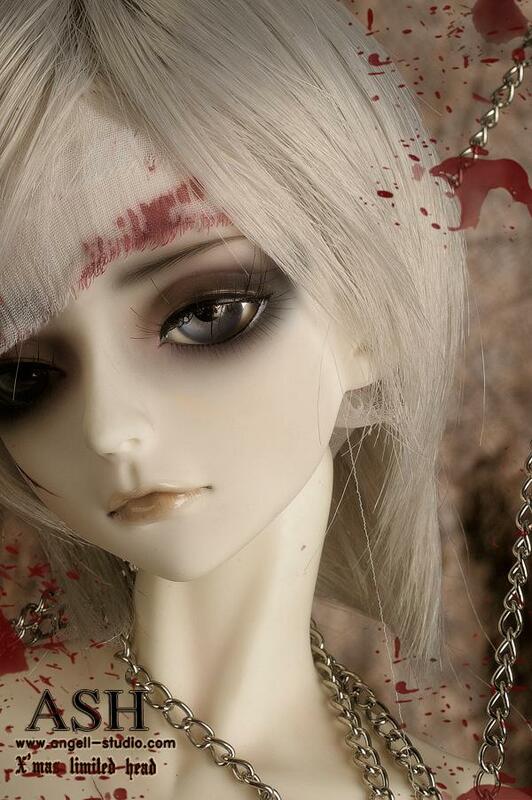 Angell Studio has 2 new dolls on their site. Neither are yet available for sale. They are both listed under AS Senior dolls which are 61 to 71 cm. tall. Their names are Yan Di and Hua Xi.